Cement Eclipses is a critical definition of our behavior as a social mass. The art work intends to catch the attention on our devalued relation with the nature through a critical look to the collateral effects of our evolution. With the master touch of a stage director, the figures are placed in locations that quickly open doors to other worlds. The scenes zoom in the routine tasks of the contemporary human being. Men and women are suspended and isolated in a motion or pose that can take on multiple meanings. The sympathetic figures are easy to relate to and to laugh with. They present fragments in which the nature, still present, maintains encouraging symptoms of survival. The precariousness of these anonymous statuettes, at the height of the sole of the passers, represents the nomadic remainders of an imperfect construction of our society. These small sculptures contemplate the demolition and reconstruction of everything around us. They catch the attention of the absurdity of our existence. 05/2017 Isaac Cordal @Nuart Aberdeen. Instagrafite. Interview. 09/2012 Art on the beach. Fans of Flanders. Interview. 09/2012 El arte se mete en los charcos del Soho. Diario Sur. Article. 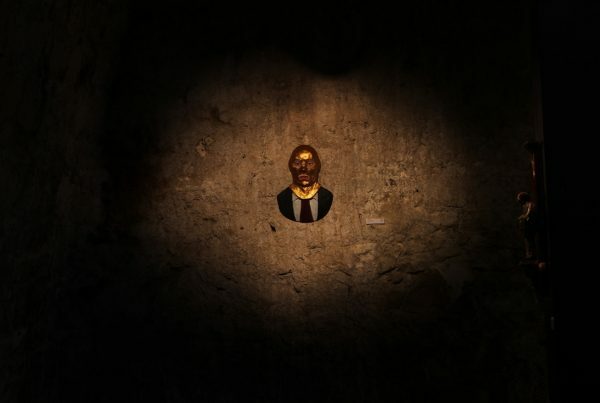 05/2012 Studio Visit: Isaac Cordal. Agenda magazine. Interview. 05/2012 Beaufort 04 art parcours. The Bulletin Magazine. Interview. 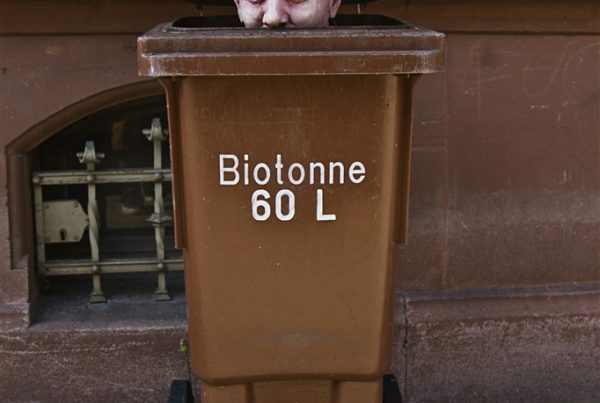 01/2012 Canvascollectie: Isaac Cordal. RTBF. Video. Street art is hip Video. Koppen. VRT. 09/2011 Interview with Isaac Cordal Blkfrmt. 09/2011 Ciudades grandes, gente pequeña La maquinaria de la nube. 06/2011 Isaac Cordal: Digital Abstinence. Subvertising magazine. Interview. July 2011. 06/2011 El arte callejero convierte a Londres en una gran galería. BBC World. Interview. Video. 06/2011 Cement eclipses Glamcult. Review. 06/2011 Tribes of cement figurines form bleak street installations – Interview/review. Wired. 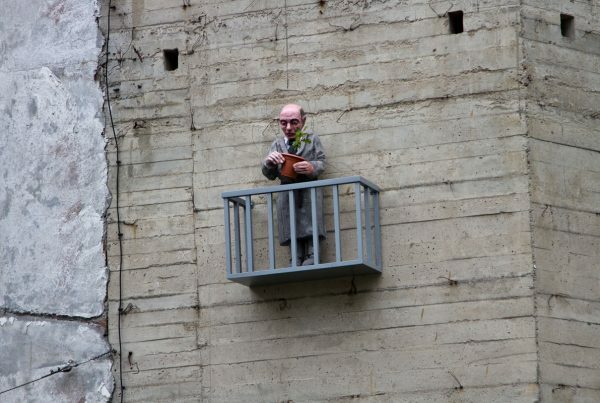 05/2011 Isaac Cordal – Cement Eclipses at Pure Evil Gallery Renton´s room. Review. 05/2011 Life in Miniature: Magnificent Street Art Sculptures Article. The Atlantic. 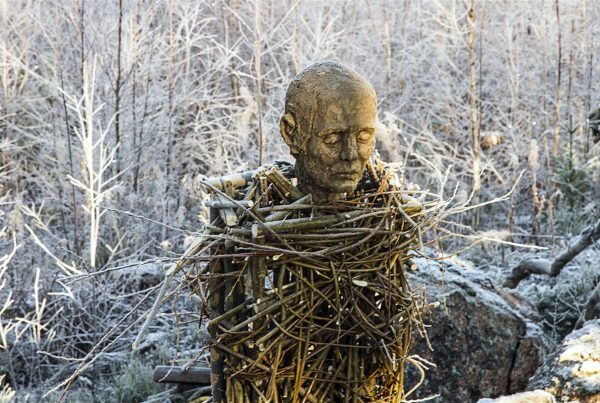 05/2011 London: Isaac Cordal makes the small men alive Article. Artfridge. 04/2011 Inspired Ingenuity — Isaac Cordal Invisiblemadevisible. 10/2010 Cement eclipses. 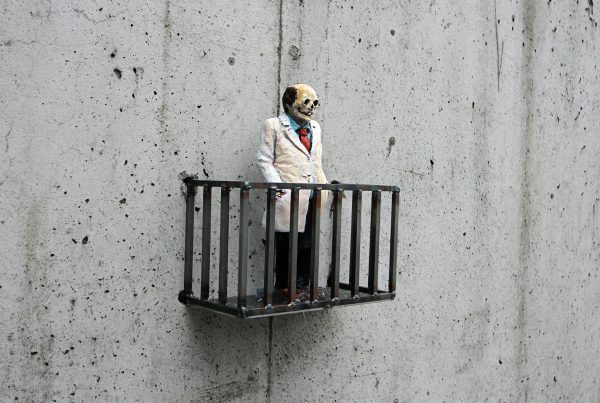 Isaac Cordal. Xornal de Galicia. 09/2010 Little Cement Urbanites: Isaac Cordal’s Street Art Installations. Huffington post. 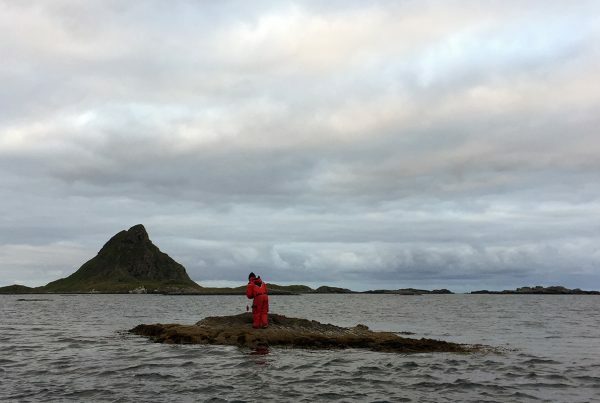 08/2010 LSD Interviews – Isaac Cordal (Issue 5). 11/2012 Prestige Harlan Levey Projects Gallery. Brussels. Belgium. 11/2012 Eclipses de cemento. Galeria JM. Malaga, Spain. 05/ 2012 Cement eclipses: small interventions in the big city. Pure Evil Gallery. London. UK. 04/2012 Cement eclipses Ras Gallery. Subenysuben. Barcelona, Spain. WELCOME – SUBSCRIBE FOR UPDATES !